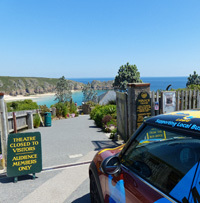 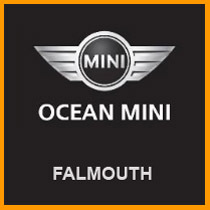 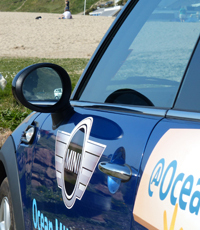 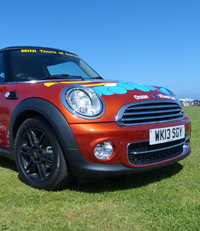 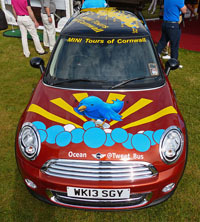 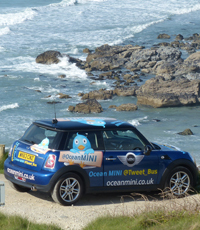 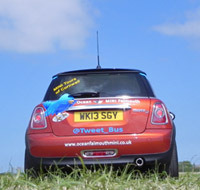 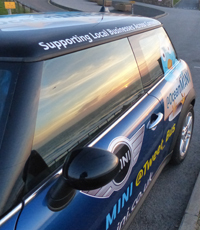 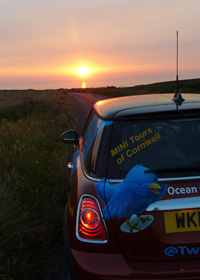 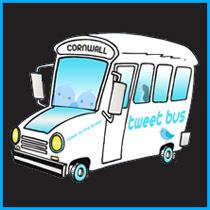 #MINITweet @OceanMINI has been sent on a mission by Adrian Oliver of Margot’s Bistro Padstow. 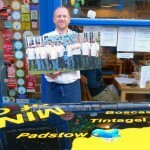 Ten signatures needed on a photo of ten chef’s to be auctioned at the Annual Cornish Chefs Club Charity Dinner on September 29th, the chef’s are hoping to raise £20,000 for local charities. 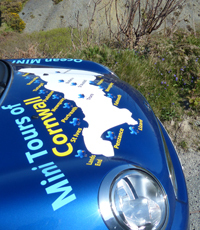 Portreath Bakery – 25 years of great pasties. 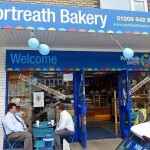 Congratulations to Portreath Bakery, celebrating 25 years in business. 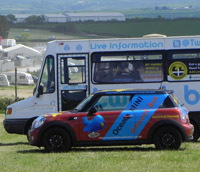 Portreath Bakery provide home-made pasties, speciality breads, cakes and savouries from their shops on Portreath and Lanner.